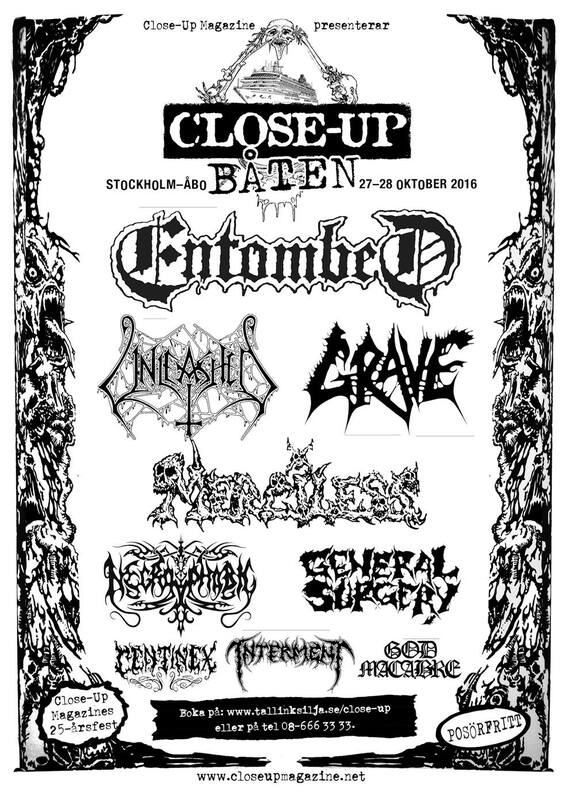 The Swedish metal magazine Close-Up Magazine turns 25, throws a big party at the Close-up boat and they will bring some great bands out on the sea, like: ENTOMBED, UNLEASHED, GRAVE, MERCILESS, NECROPHOBIC, GENERAL SURGERY, CENTINEX, INTERMENT & GOD MACABRE. 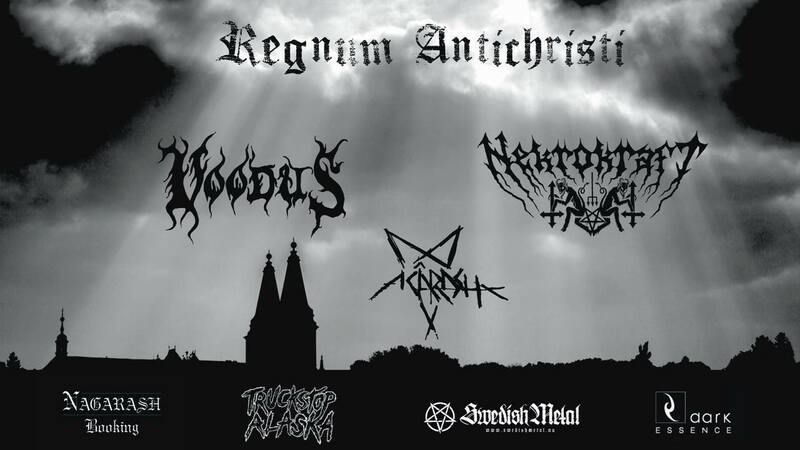 Europe’s craziest heavy metal cruise, will leave Stockholm, Sweden, on October 27 for Turku, Finland, and return the following day. Buy your tickets by calling Tallink Silja, the shipping company, at +46 8 666 33 33. Unfortunately, fans from abroad can’t order tickets to the cruise via the internet. When placing your order, don’t forget to include the booking code: CLOSE. All concerts, heavy metal disco and heavy metal karaoke are included in the price. Note that the age limit on Close-Up Båten is 18 years.